In Xpression we have prepared an impressive agenda, where you can learn in an entertaining way, how you can achieve to improve your photography and differentiate yourself from your competence. 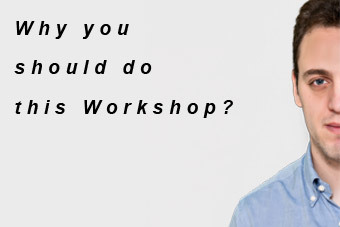 Oporto - Why you should do this Workshop? 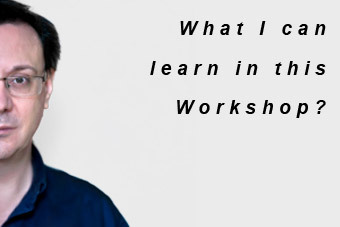 Oporto - What I can learn in this Workshop?